Supporting PNRA is an excellent way to be a part of our mission to support the training of our nation’s competitive rowing teams, provide opportunities for area youth to excel in the sport of rowing and expand rowing in the greater Mercer County area. 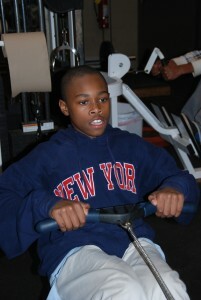 You can help PNRA fulfill its goal of reaching out to the young people of the Trenton area to provide them with the lessons, opportunities and pleasures of rowing. The variety of ways by which you can support PNRA are listed below. Donations can be made by contributions of funds, securities, or in-kind donations of rowing equipment (Wish List) or regatta related services. Support Princeton National Rowing Association.